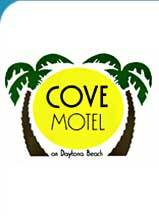 The Cove Motel in Daytona Beach is family owned and operated. 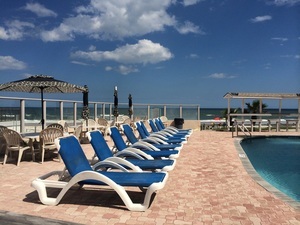 We are located directly on the beach with a relaxing oceanfront pool and deck. Snowbirds love our monthly rates and heated pool in the winter. Families love our weekly rates and full kitchens for summer fun at the beach. A friendly, affordable, relaxing time at the beach awaits you year round.